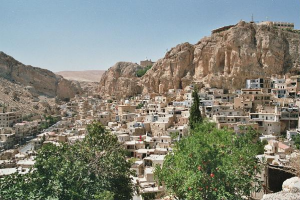 Maaloula | Hilfe für das Aramäerdorf Maaloula e.V. Maaloula, situated in the Qalamun mountains about 60 km north of Damascus, is deemed to be the most beautiful village in Syria, containing the country’s oldest monasteries. 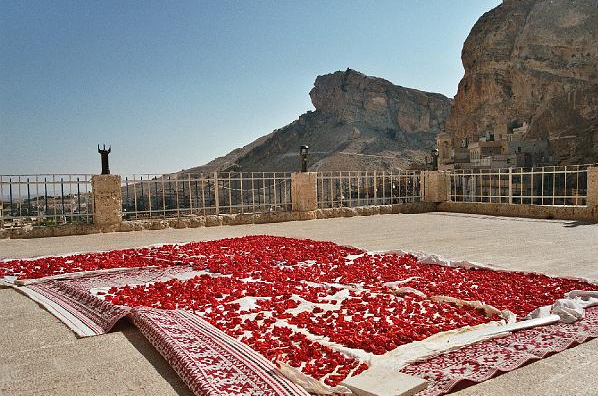 It is also famous for its language: Aramaic. 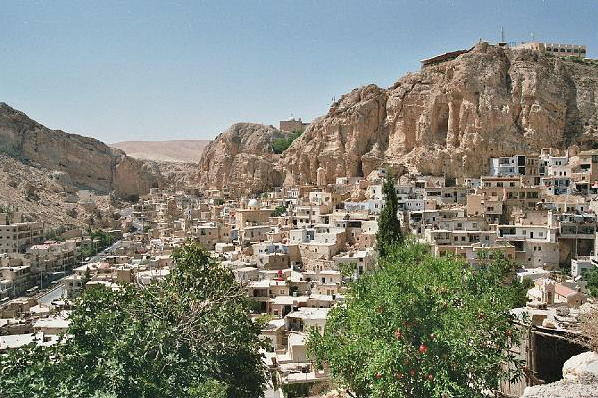 Only in Maaloula do the Christians still, to this day, speak a Western Aramaic dialect such as was spoken in its ancient form by Jesus Christ.